Monarch Airlines today confirms that it will move completely to scheduled flying from summer 2015, as it continues its transformation to become a scheduled European low-cost carrier. Over recent years, Monarch has moved progressively towards this goal and scheduled services now account for some 85% of its flying. The continuation of charter services is now incompatible with operating the efficient schedule that Monarch is planning for the future. The decision to withdraw fully from charter flying is part of a strategic review being led by Andrew Swaffield, who was recently appointed Chief Executive of The Monarch Group. 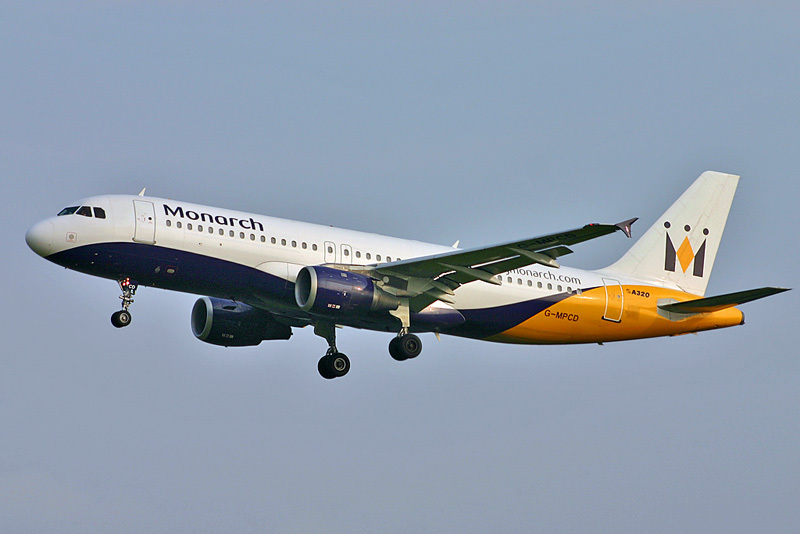 A number of the routes Monarch currently operates on a charter basis may become part of the Airline’s scheduled programme for summer 2015, though this is subject to a review of Monarch’s network and schedule that is underway. Monarch aims to complete its transformation to become a scheduled European low-cost carrier by the time its new narrow-bodied aircraft fleet of 30 Boeing 737 MAX-8s start entering service in 2018.